When it comes to sports events, the Tualatin Valley takes the gold. With more than 727 square miles of scenic beauty, we’re home to many of the state’s most prestigious venues, facilities and athletic complexes. 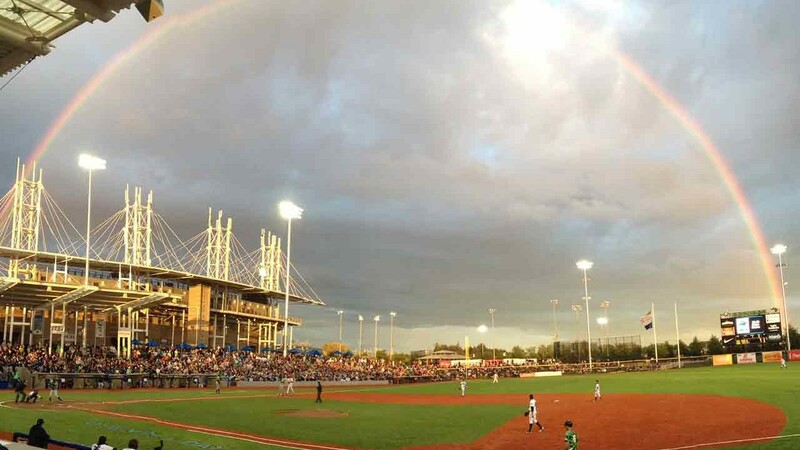 Plus, with a wealth of team-friendly hotels, restaurants and attractions, there are ample things to do for players and their entourages when off the field. Affordable: Our rental and lodging rates are considerably less expensive than those of larger destinations. Plus, all hotels in the Tualatin Valley, plus many area sporting facilities offer ample, free parking. Team-Friendly Venues: The Tualatin Valley has variety of things to do off the court or field. Team-friendly restaurants close to hotels and sporting facilities are perfect for fueling up before (or after) an event, while a host of activities and things to do when not competing are perfect for athletes of all ages. Accessible: State-of-the-art public transportation, including light-rail, makes traveling to and from downtown Portland and the Portland International Airport a breeze. Hotels are conveniently located near major highways, and many of our sporting facilities are close to hotels, restaurants and a host of activities. Make the winning move and see how Tualatin Valley fits into your event planning. Call us at 503-644-5555 or toll-free at 800-537-3149, or send us an email. 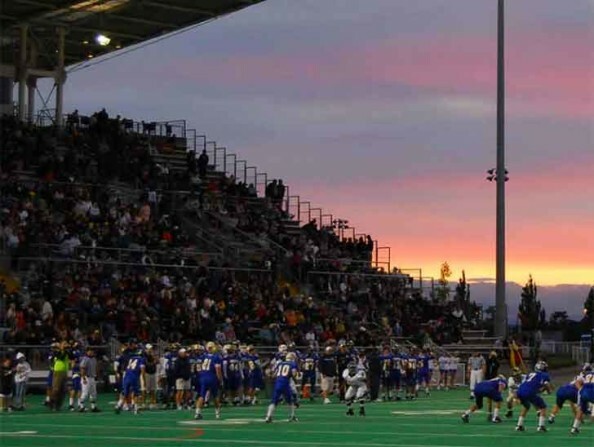 Use our handy-dandy guide to help you plan a top-notch sporting event in the Tualatin Valley. Looking for a Top-ranked Golf Club to Hold Your Next Tournament? 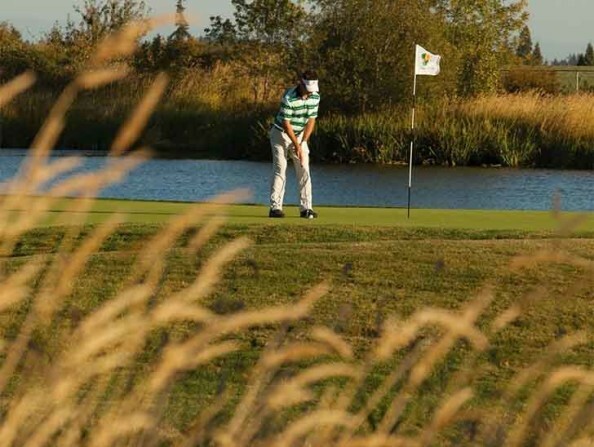 Look no further, as the Tualatin Valley boasts a dozen tournament-ready courses!